Sanibel Island tours are one of the more popular activities in which visitors to this area of the country undertake. This area is renowned for having one of the most abundant populations of bottlenose dolphins in the world. 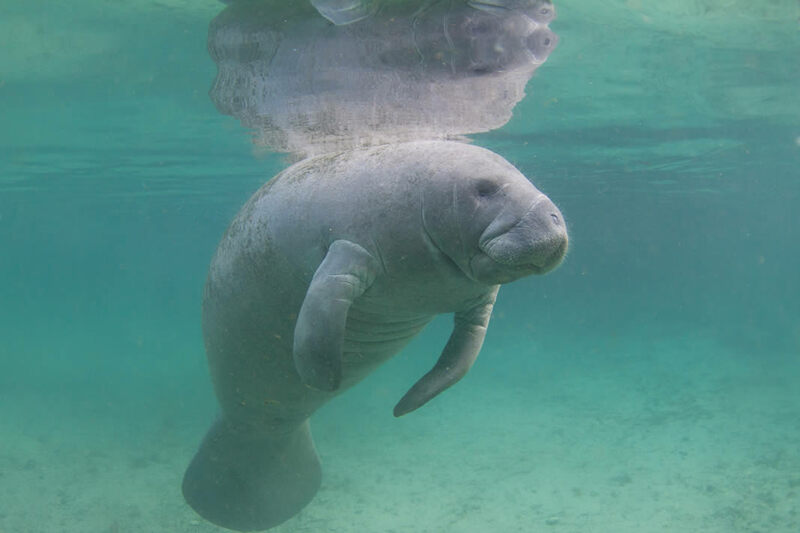 It is also one of the grazing areas preferred by manatees, a gentle and friendly marine mammal. Booking Sanibel tours or Captiva tours allows guests to see these beautiful islands from offshore and, if they’re fortunate, to interact with some of the fascinating marine life that calls the waters around these barrier islands home. Experience the gentle and friendly manatee on your Sanibel and Captiva tours. Florida dolphin tours are enjoyable for people of all ages. 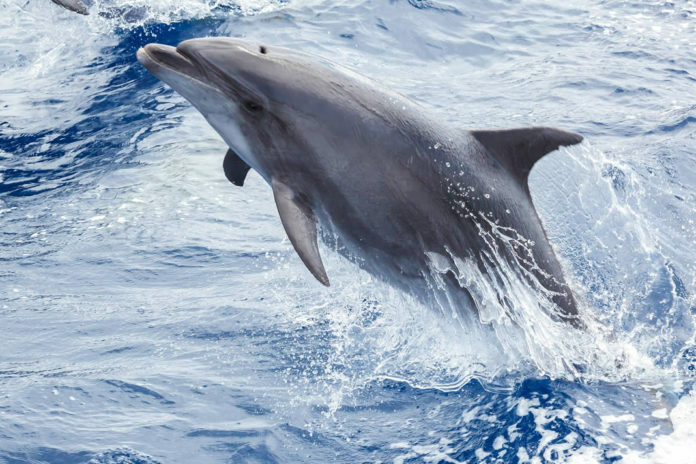 These friendly and incredibly intelligent mammals are very social and their curiosity tends to make them as interested in the people taking a tour as the tourists are in the dolphins. The manatee population is also one of the most compelling reasons to take Sanibel tours. These mammals are endangered and are at particular risk for being injured or killed by speed boats. The residents of these islands work famously hard to protect the environment and these tours serve more than just a commercial purpose. 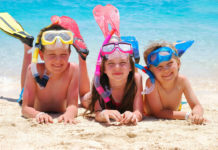 There is a great deal to learn on Sanibel tours. Experience the spectacular tours of sanibel and Captiva! 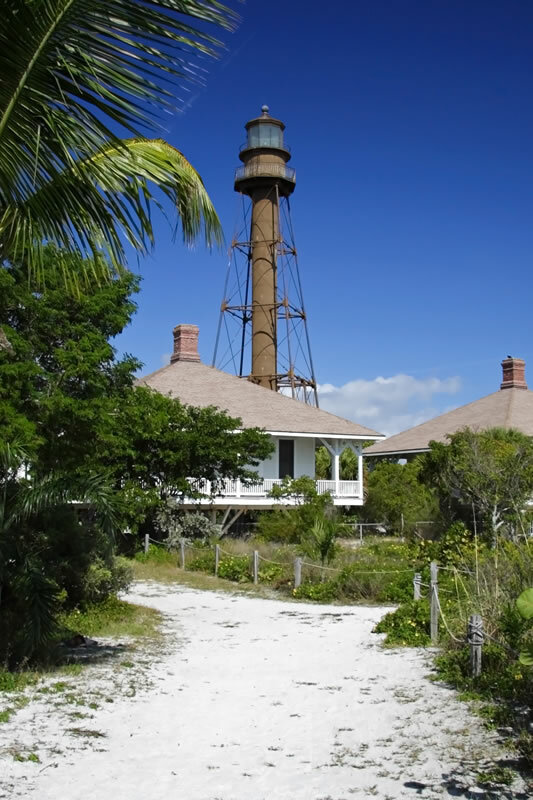 Explore the beaches around the Sanibel Lighthouse. Captiva tours are equally enjoyable. Captiva is separated from Sanibel by a narrow strait of water known as Blind Pass. The islands are accessible to one another by car but traveling from one to the other on a chartered cruise is simply one of the most enjoyable activities for which one could ask. 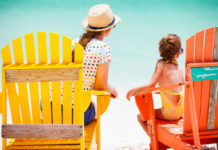 Captiva tours will afford guests views of the island’s fascinating interior, which has been inhabited since 1888. 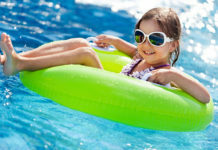 The island gets its name from its legendary affiliation with pirates who allegedly held a woman captive on the island. Today, tourists are more likely to see the spectacular homes that make up Millionaire’s Row than they are any pirates. If one has an interest in undertaking Florida dolphin tours, taking Sanibel tours or Captiva tours is an excellent way to go about it. If one is more interested in game fish than they are in ocean mammals, there are plenty of chartered fishing services which will offer a more active sort of island tour. One may also wish to explore the waterways within the island with Sanibel tours, including the mangrove ecosystem which is part of the protected lands at the northern end of Sanibel Island. 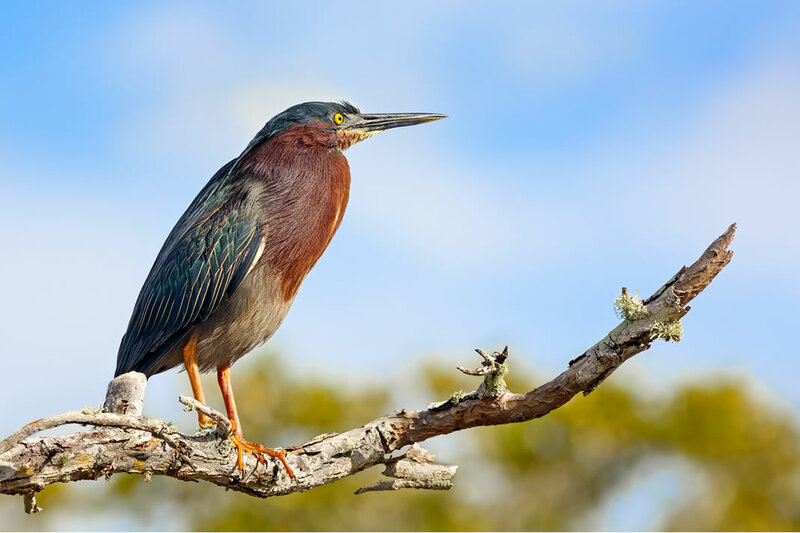 Beautiful green herons can be spotted on your tour of Sanibel and Captiva.